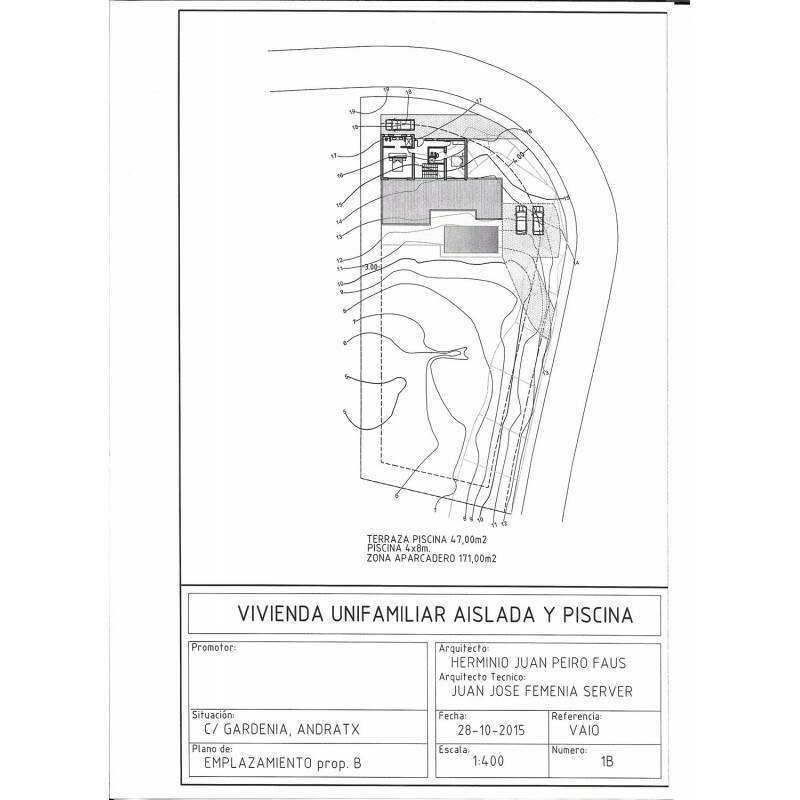 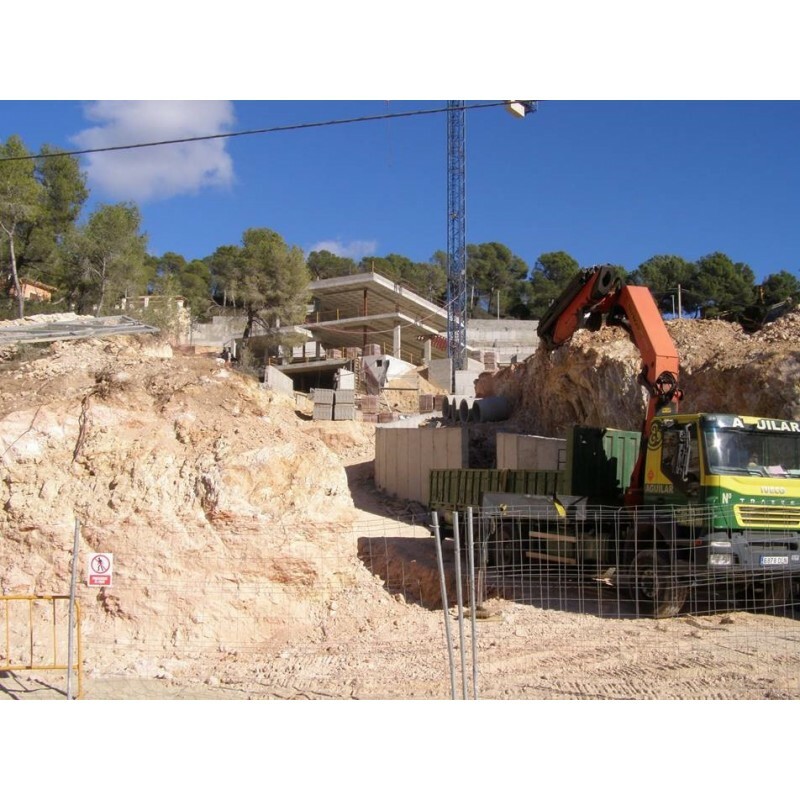 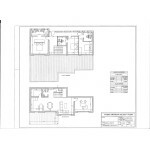 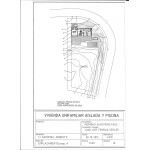 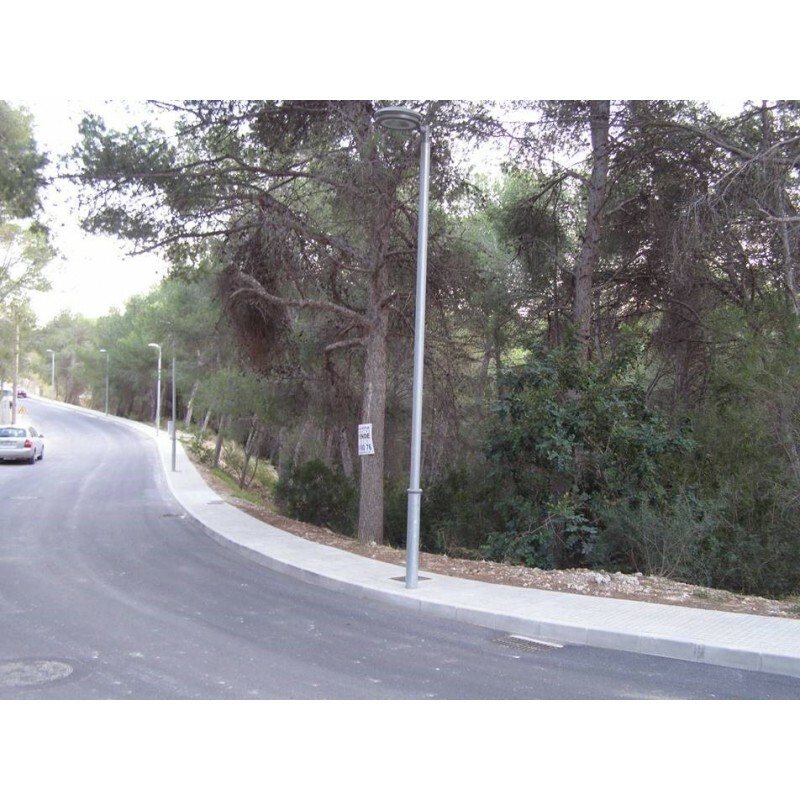 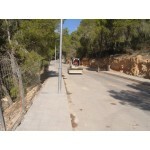 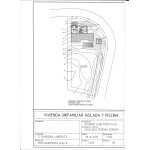 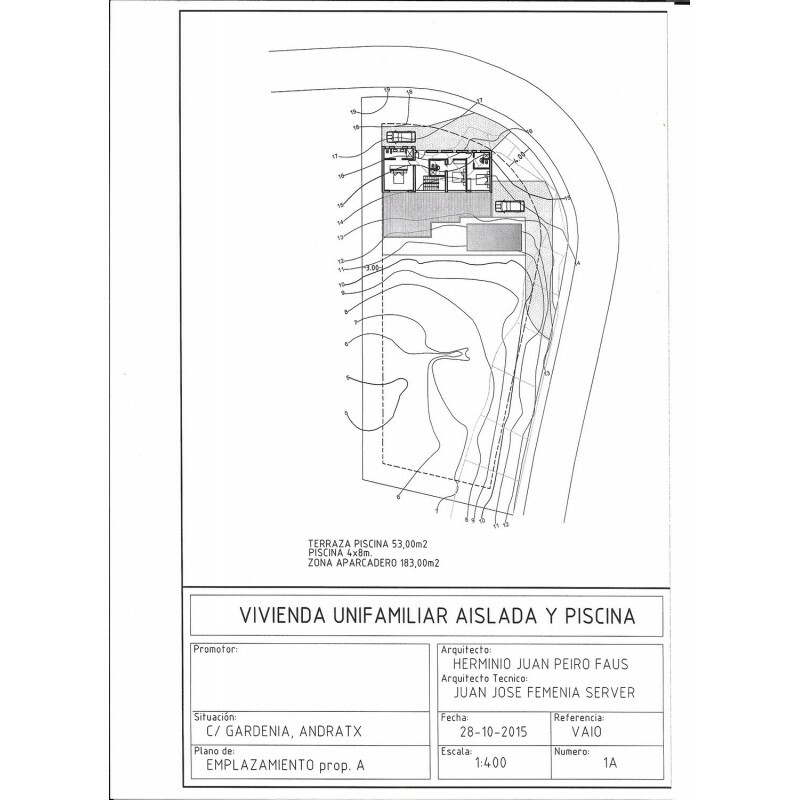 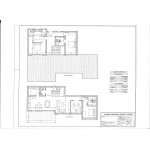 Building plot of 1.495 m2 on a south facing location in Camp de Mar. 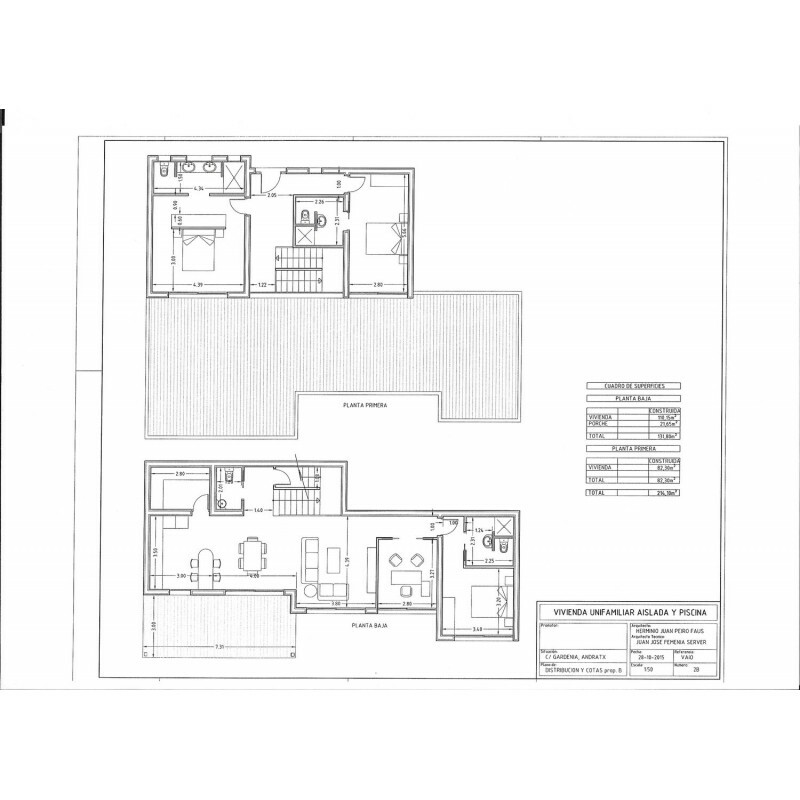 Old plans can be provided by the owner for a single villa with 3 bedrooms and 2 bathrooms, spacious living and dining area with access to terraces and a pool. 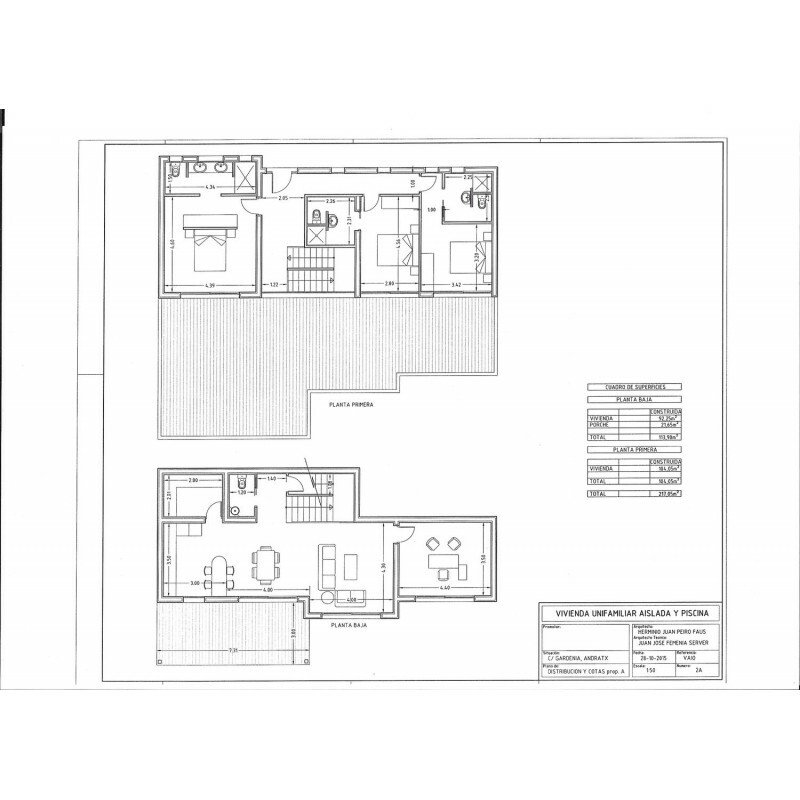 Building permission has to be obtained. 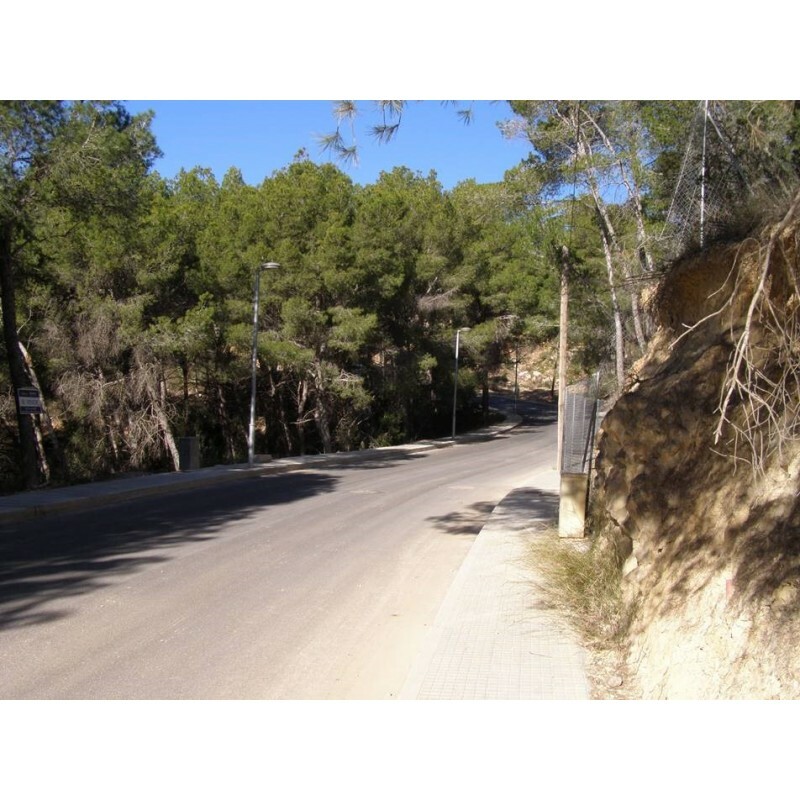 The building plot is located only a few minutes away from various amenities including a golf course, restaurants and the beach at Camp de Mar. 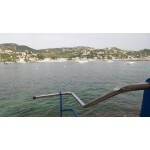 The natural harbour of Puerto Andratx is a short drive away (about two miles) and Palma City 20 minutes’ drive. 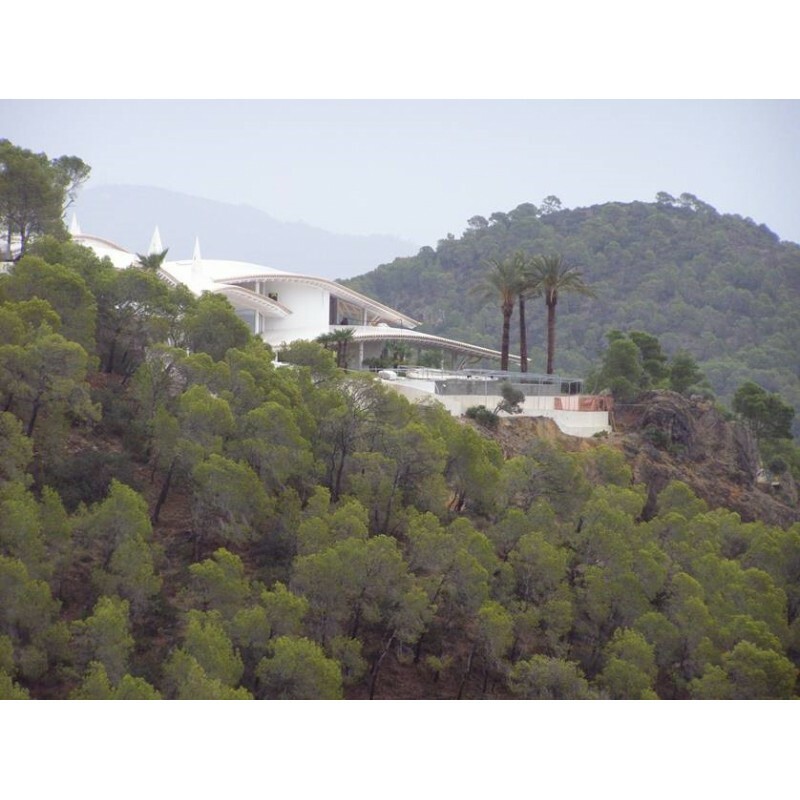 Located in a quiet residential zone of the South Western resort of Camp de Mar. 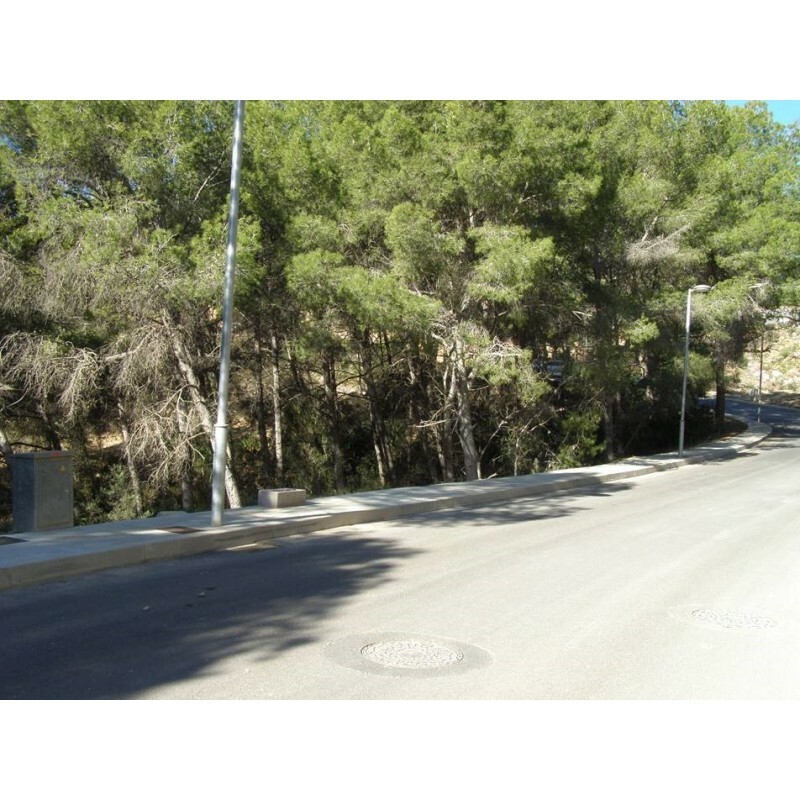 A plot with excellent long frontage to the street. 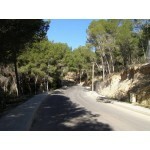 Within a short walk of the beach and the Golf course of Camp de Mar. 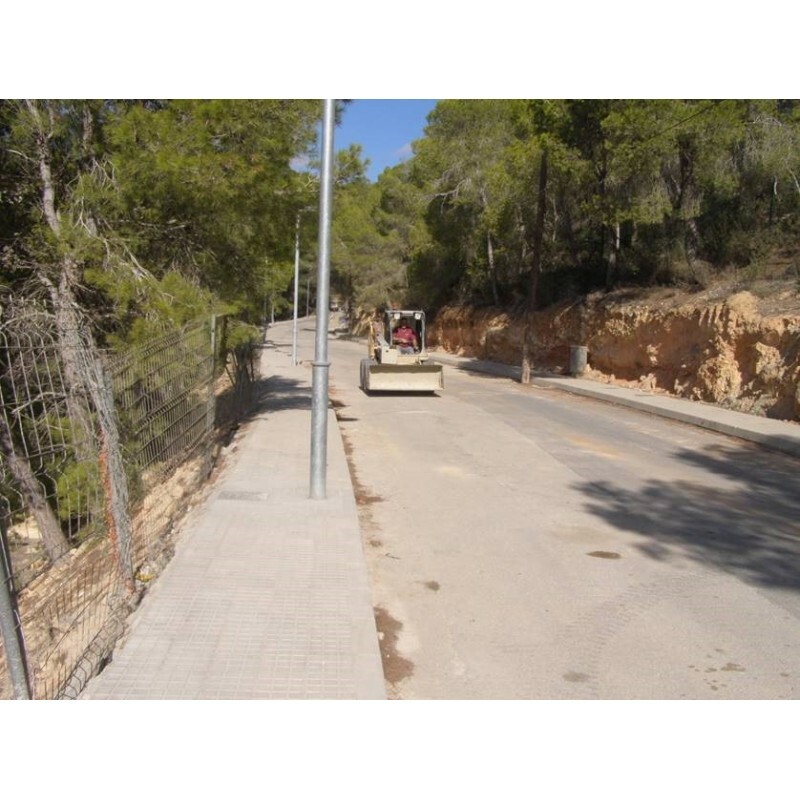 Camp De Mar is a privileged place to live with that special combination of area quality that you would find hard to find elsewhere. 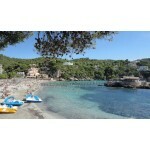 Camp de Mar, has a picturesque fine sandy beach. 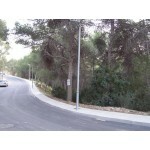 Surrounded be a lovely very green unspoilt area where many lucky famous, wealthy and celebrities live. There are many beautiful villas. 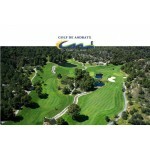 The exclusive golf course, with its picturesque backdrop of mountains, ensures you have an enjoyable game. The lively neighbouring towns of Puerto de Andratx and Paguera are ideal places for a stroll along the sea front promenade and they also offer an excellent choice of bars and restaurants. 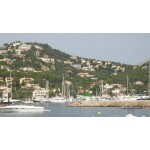 Puerto de Andratx, is a delightful, natural marina, located on the enchanting south west coast of Mallorca. 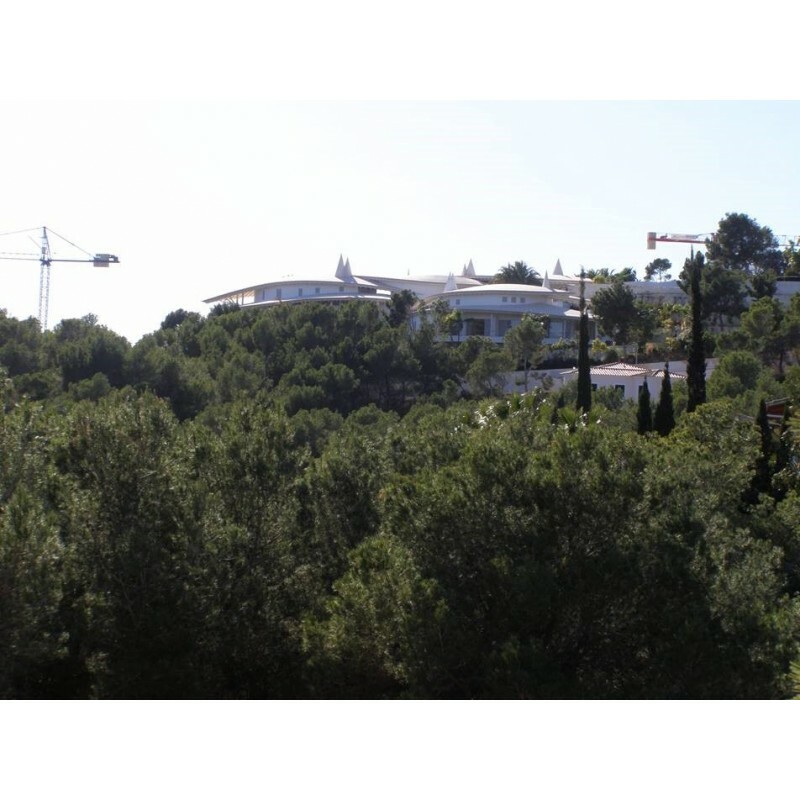 Along the promenade are exclusive restaurants, cafés, bistros, and designer fashion boutiques as well as two small sandy beaches. 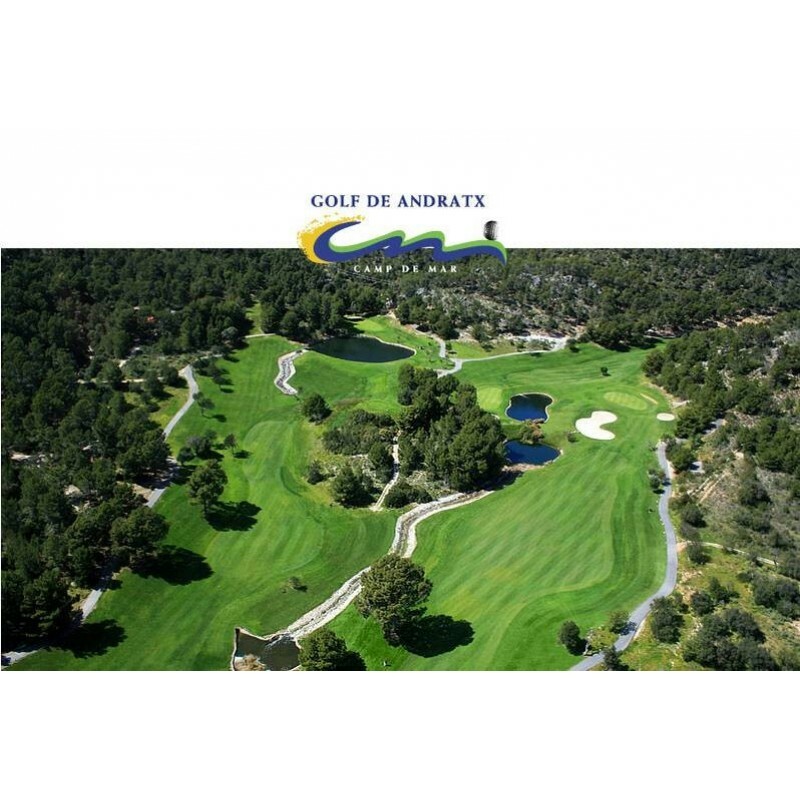 The coastal area around Puerto Andratx is very interesting for water sports enthusiasts and golf lovers alike, as there are excellent golf courses nearby. 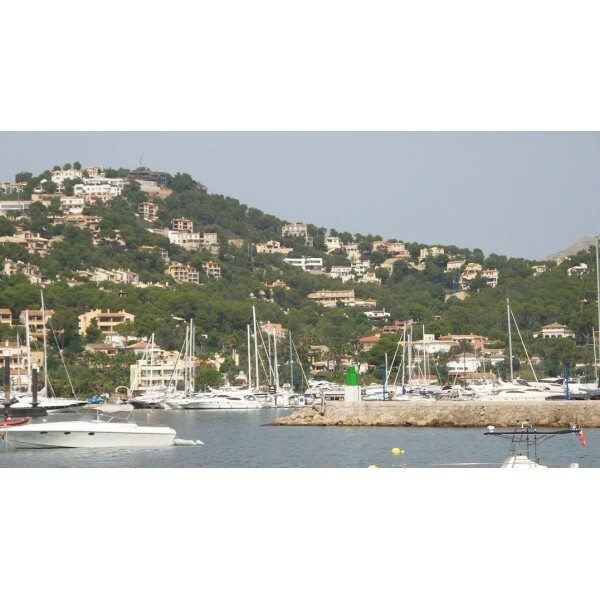 Puerto de Andratx is best known for being a meeting point of famous politicians and celebrities from the world of art & show business. 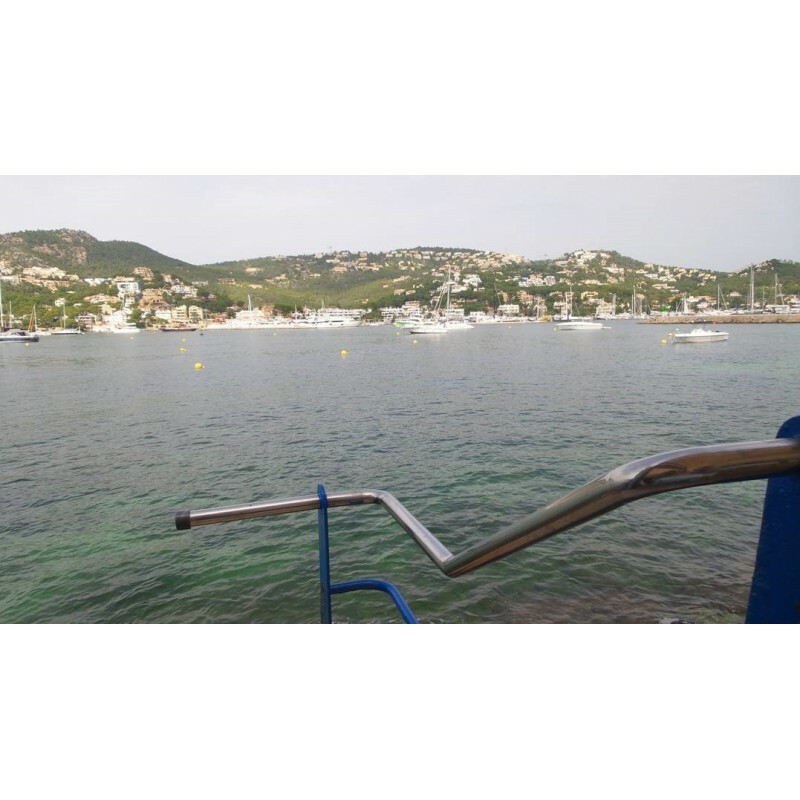 The large, natural harbour makes Puerto de Andratx a favourite spot for water sports lovers. 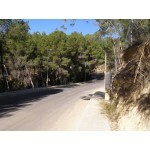 Take the time to explore this wonderful area in southwest of the island and its unique atmosphere will leave a lasting impression on you. This is the place to meet VIPs and the "in-crowd" in the numerous cafes, clubs, bars and elite restaurants and also to admire the beautiful yachts.